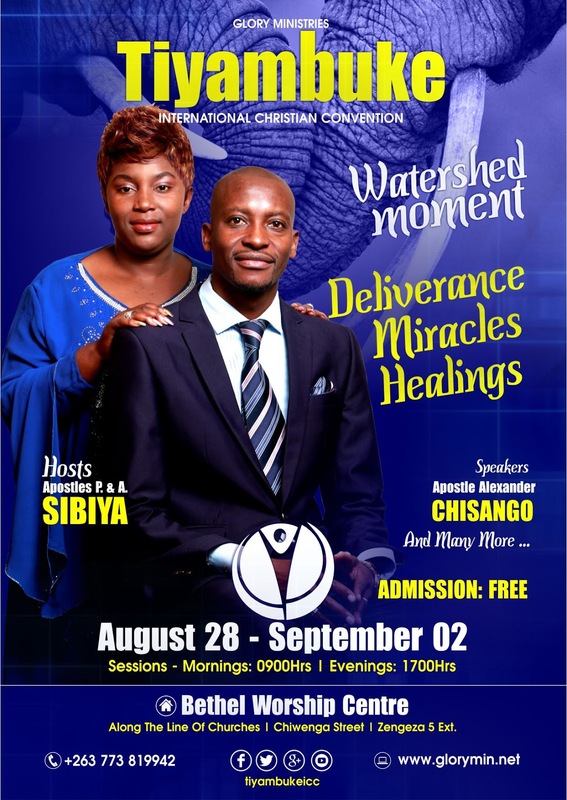 There Is Hope Zimbabwe [Part 11] - Be Patriotic: Priestly Or Political? 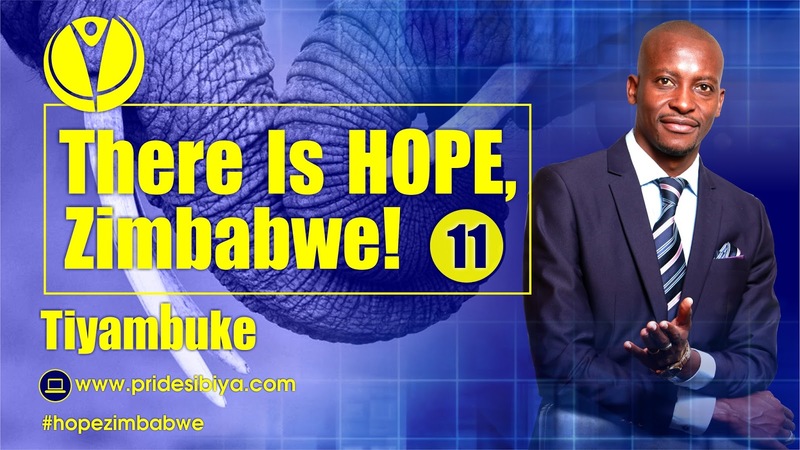 Home Hope Hope Zimbabwe There Is Hope Zimbabwe [Part 11] - Be Patriotic: Priestly Or Political? Good day maZimbabwe. Just in case you misunderstand me, I have to explain something. As I was praying and meditating for our usual annual convention, Tiyambuke, the Lord took me to task about prophesying to the nation in 14 days that there is serious hope for this nation. Not because of this person or that one, me or that other one BUT GOD! Check this scripture.“Take two onyx stones and engrave on them the names of the sons of Israel in the order of their birth—six names on one stone and the remaining six on the other. Engrave the names of the sons of Israel on the two stones the way a gem cutter engraves a seal. Then mount the stones in gold filigree settings and fasten them on the shoulder pieces of the ephod as memorial stones for the sons of Israel. Aaron is to bear the names on his shoulders as a memorial before the LORD." (Deuteronomy 28:9-12) While the high priest was not the king, God called for him to dress in such a way that was highly allegorical. Two stones which had the 12 tribes inscripted on it and carried on both his heart and shoulders. Heart is love, shoulders is burden. Figuratively speaking, as the man of God went about his priestly duties he carried his nation into the presence of God every-time, on his heart and shoulders. The man of God was patriotic, not because of any philosophy or ideology but because of his fear of God. All Christians must know that it is our God-given mandate to love our nation, our people, our law, our legacy, our future, our leaders and to constantly bring these into God's presence. This has nothing to do with mere party-politicking (by the way joining a party is not sin), this is our God-given mandate. Zimbabwe is ours and we must better it. There Is Hope Zimbabwe! Bless our President, bless the executive, judiciary, legislative, pray for mining, tourism, industry, sport, education, water, agriculture and all arms of our nation. Invite the grace of God into our nation and be actively involved in bettering our nation in all sectors including politics. Thank God for pastors in both the present cabinet and parliarment. May Christians take initiatives in rebuilding the nation and fulfil the vision of God for us as given our founding fathers. Tinoyambuka chete! I am praying for you!